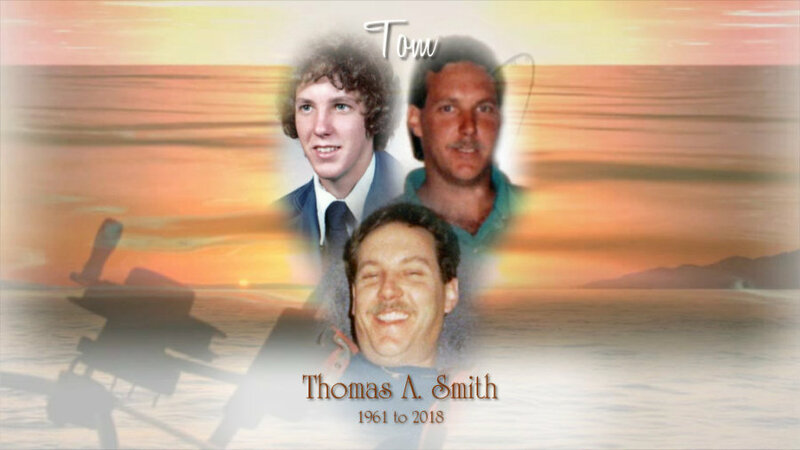 Thomas A. Smith, 57, of Sylvania, OH, passed away Wednesday July 4, 2018 at Lakes of Sylvania after a lengthy battle with cancer. He was born May 10, 1961 in Toledo, OH, to Paul C. and Helen M. (Beaudry) Smith. Tom was a graduate of Northview High School. He worked for over 30 years at Jeep as a team leader and was a member of the UAW. Tom enjoyed playing pool, fishing, hunting, and golfing. He loved spending time with his family and friends. He is survived by his children, Reha and Paul Smith; sister’s, Nancy (Jerry) Newman; Connie (Tim) Maier; brother’s, Joseph (Deb) Smith; James (Julie) Smith; Jack Smith; sister in law, Cynthia Smith; along with numerous nieces and nephews. Tom was preceded in death by his parents, brother Tim Smith and nephew Timothy Jacob Maier. Friends and family may call at the Reeb Funeral Home, 5712 N. Main St., Sylvania OH, Tuesday July 17, 2018 from 3 to 8pm where the Funeral Service will be held Wednesday July 18 at 11am. Those wishing to give a memorial are asked to consider Ebied Hospice, American Heart Association, or Joseph Dien Post.